Lead-It is a very toxic metal and is widely used in paints meant for whitewashing of house. It is a soft, natural metal but high exposure to lead particles can damage the nervous system, kidneys, brain and red blood cells. The dust produced from lead is a major factor responsible for causing airborne diseases. Children who are exposed to lead particles have delayed growth, behavioral issues, lower IQ level and short attention span. To protect yourself form lead exposure keep the area clean, mop the floor regularly, wipe all the surfaces and windows with damp cloth, keep the toys and other such things clean. Wash hands before eating and keep the children away from chipped paint. Carbon Monoxide – It is an invisible gas and does not have any smell. It is produced by incomplete burning of fossil fuels. It cuts off the oxygen supply in the body and makes a person feel tired and dizzy. It can also lead to palpitations, nausea, severe headache, and mental imbalance. Higher concentration of this gas can suffocate a person to death. So don’t use combustible substances or gas stove in a closed room and get your heating appliances checked on a regular basis by the professional. Nitrogen dioxide – It is highly corrosive as well as a toxic gas. It causes irritation in eyes, throat, nose and respiratory tract. Heavy exposure to this gas can lead to lung injury as it builds up so much liquid in the lungs. Moderate dose of this gas can lead to chronic bronchitis. If exposed to lower dose it can cause asthma and chronic obstructive lung disease even in children. Make sure to get your combustible appliances installed properly and kept in good condition. Mold – It is a type of fungus and can be really dangerous. It can lead to some severe allergic reactions like coughing, sneezing, throat and eye irritation, skin irritation, swelling and headache. Sometimes it can also be a cause of high fever and breathing problems like asthma. So, try to keep moisture and humidity levels under check. Get the leaks repaired and sinks cleaned. Make sure to keep the surfaces dry especially in bathroom and kitchen. It is very important to keep a check on indoor air pollution. Ensure that the area indoors is properly cleaned. Have a proper ventilation system so that there is circulation of good quality air. Let outside fresh air enter indoors through open doors, windows and attics. Turn on the exhaust fans and air conditioning units with vent open. As far as possible don’t let smoke build up indoors as it can be really hazardous. Maintain cleanliness indoors as well as outdoors. Sometimes due to an increased level of pollution in air, it becomes difficult to keep a check on everything. In such cases getting an air purifier installed in home (indoors) is the best bet. 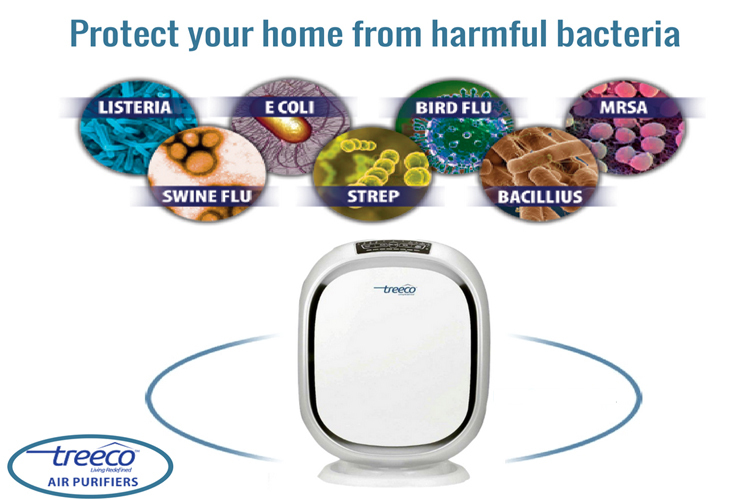 It is a very useful devise in removing indoor air contaminants. It is highly beneficial for people who are easily prone to allergies. Inhaling harmful and contaminated air is very risky for health and one might have to bear some very serious consequences. But taking a right step can solve your health related issues. 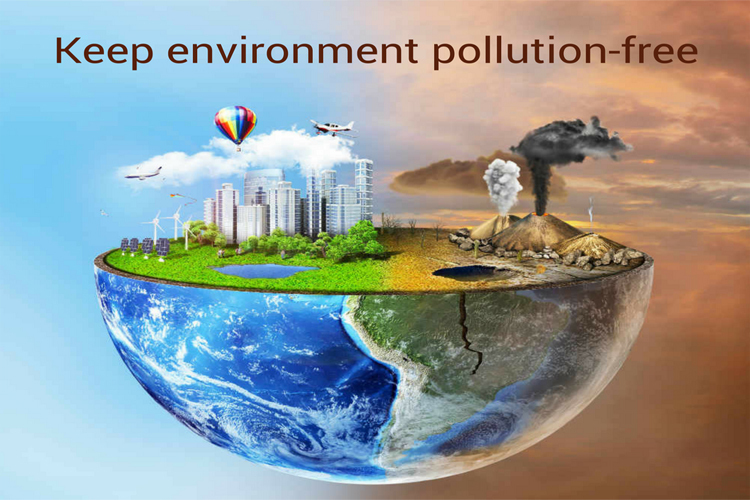 Air purifier not only helps in removing impurities from air but also eliminates all kinds of foul smell. It ensures complete filtration of air in an effective way. 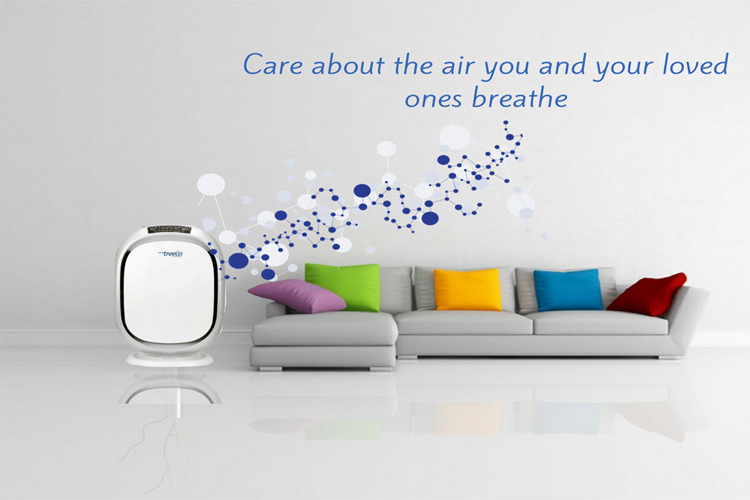 So, why to inhale dirty air when you can enjoy the benefits of fresh air with the help of air purifier.